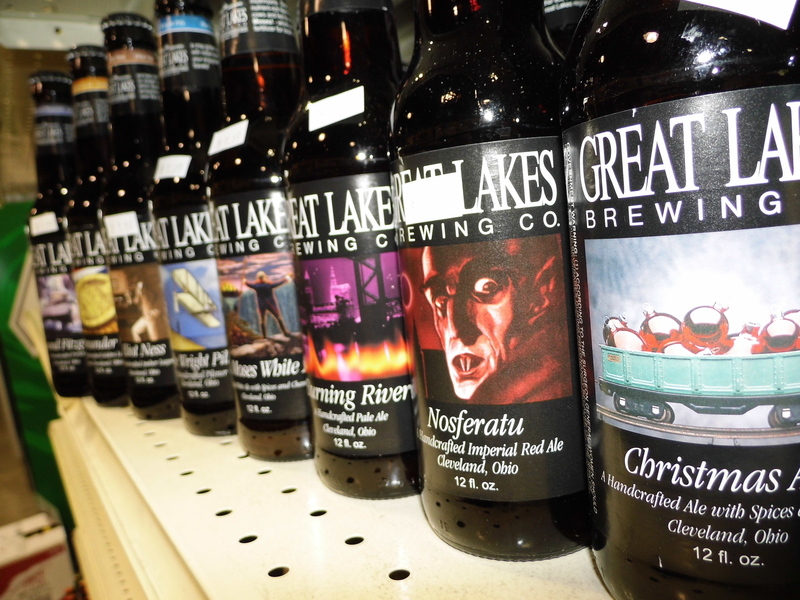 If you like Craft and Specialty Beers we have you covered! 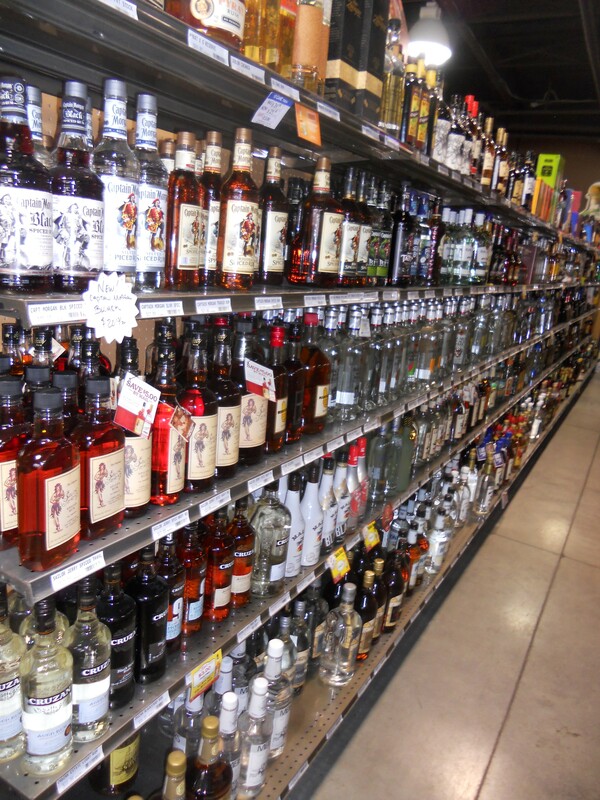 Discover why so many people consider the Liquor and Wine Warehouse Dayton Ohio's Premier Liquor Store. You’ve found the new online home for the Dayton area’s premier Liquor, Wine, and Craft beer Store. Located at 3440 York Commons Blvd., Dayton, OH. The Dayton Liquor and Wine Warehouse lies at a crucial cross-roads of America allowing you unprecedented access to an ever-expanding list of Craft Breweries and specialty distributors you simply will not find anywhere else. 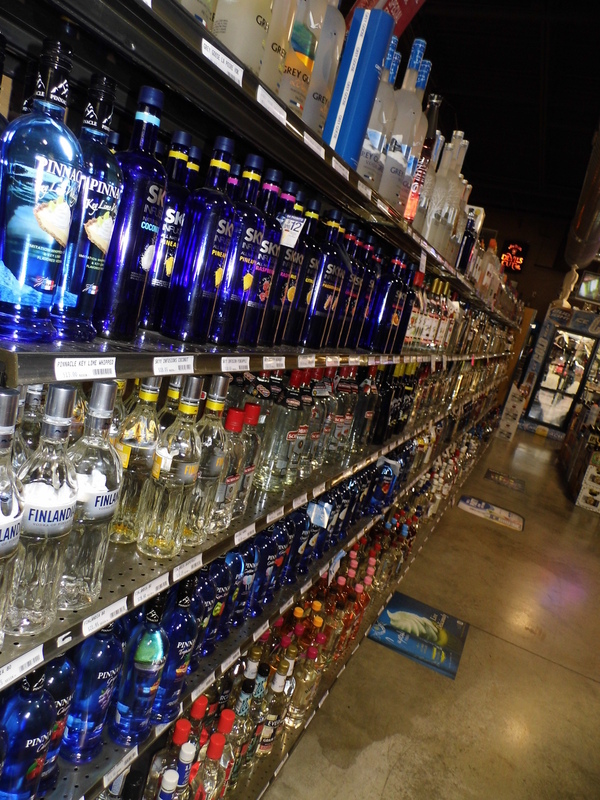 Please feel free to explore our site and find out for yourself why so many people consider the Liquor Wine Warehouse the best liquor store in Dayton! We are still in the process of getting all the information about the store formatted and put on this site so check back often for a more complete listing of all the products we have available. Beer is a large part of our store! 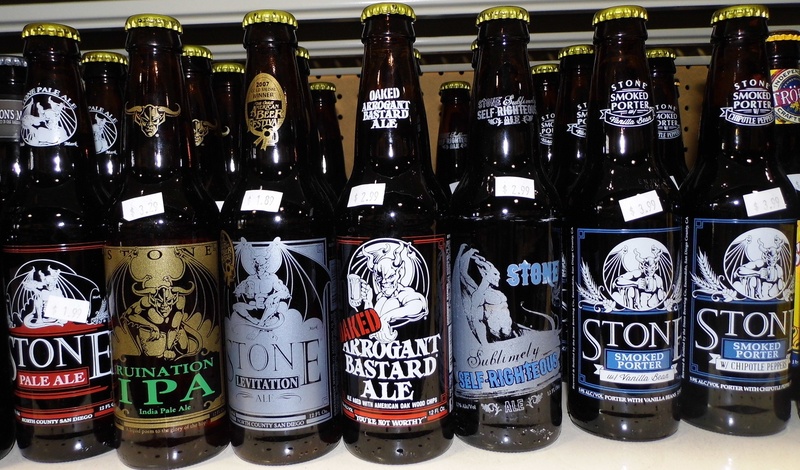 We carry single bottles in 12oz, and 22oz bombers. We carry a variety of 4 packs, 6 packs and 12 packs, and something unique we have brought to our store is a section to build your own 6 packs and 4 packs! We now carry growlers! Growlers are an awesome way to get 64oz of great craft beers for a price you can’t beat right on tap. We rotate five craft beers so we can offer you something different every time. We are continuously expanding our beer selection with new breweries and new products. 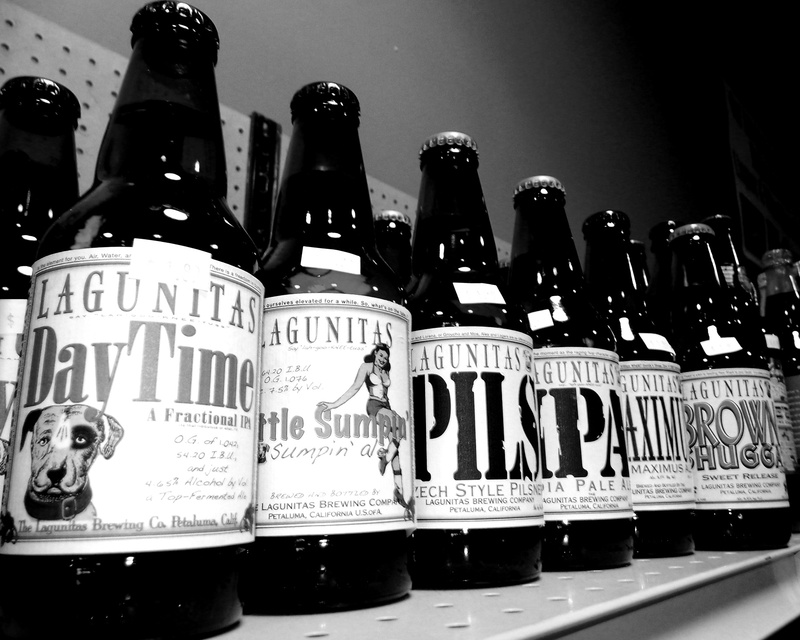 We carry beers from all over the world, as well as beers from local breweries. We keep a large selection of our beer in coolers already cold for your convenience. 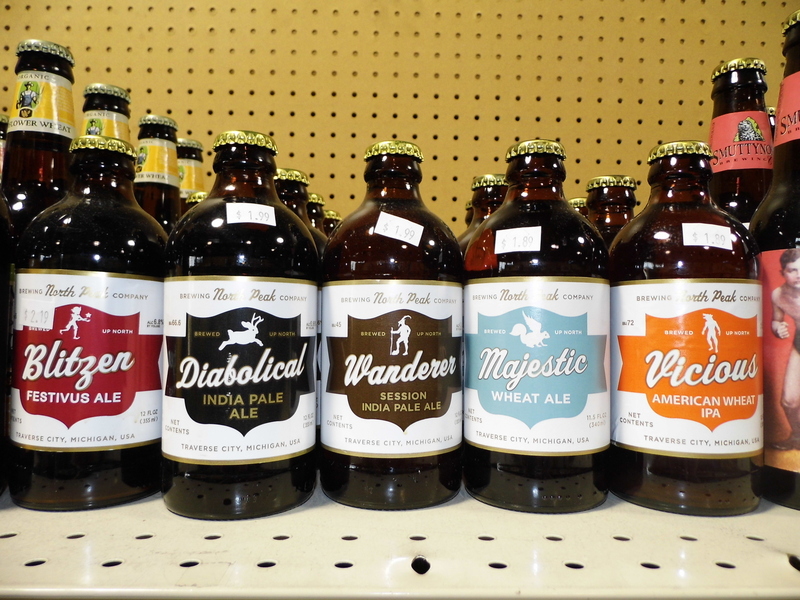 We offer beer tasting which will be posted to the site and updated frequently! 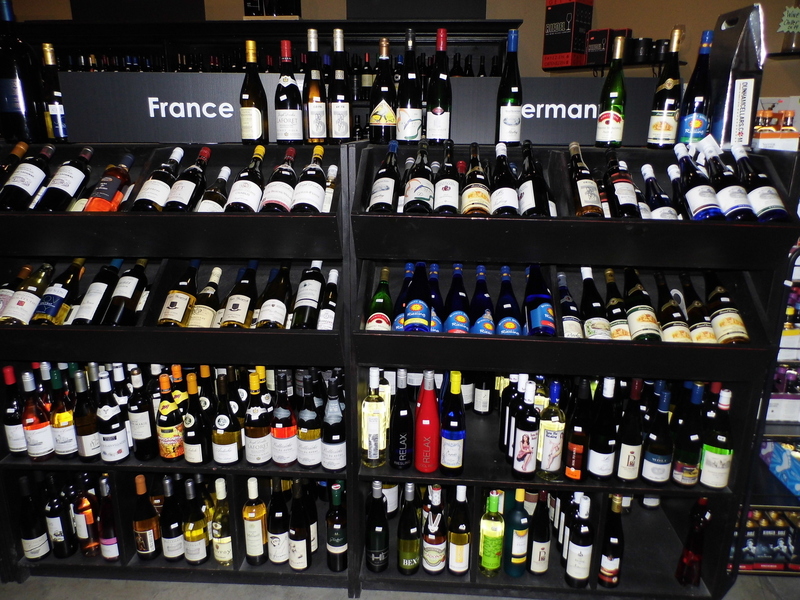 We carry a large selection of varieties from all over the world. We offer everything from big bold reds to sweet whites and everything in between. We are able to take special requests if we don’t have what you are looking for. 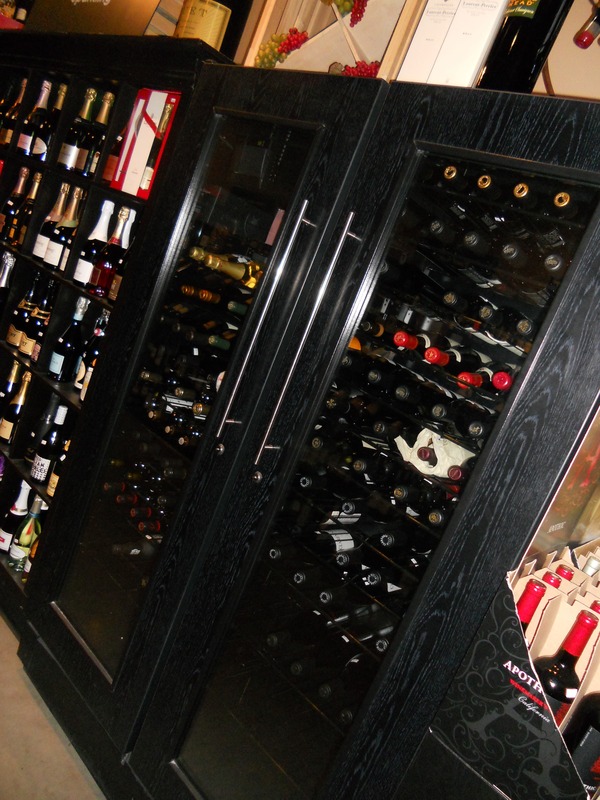 We offer a 10% case discount on 12 bottles of wine which you can mix and match! 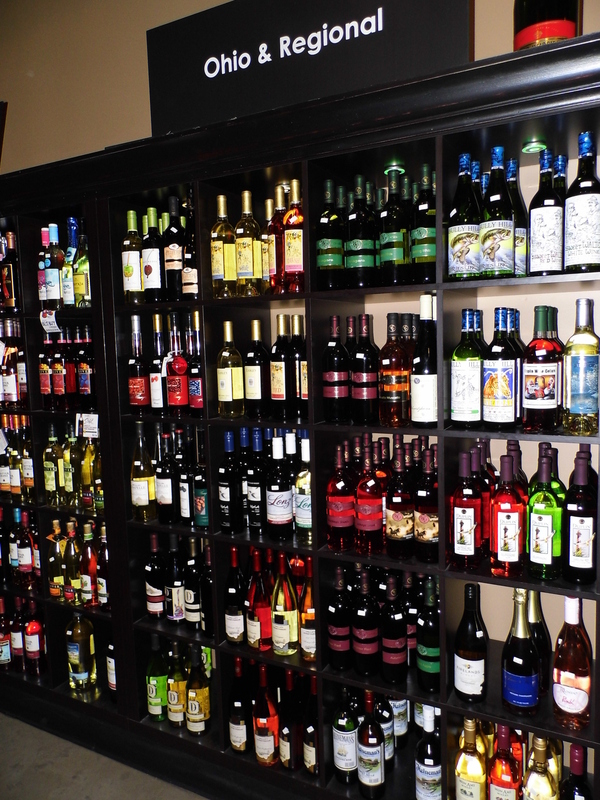 Our staff is very knowledgeable and happy to help you find something to fit your palate or pair with your favorite meals! We run wine tasting which will be posted to the site. We have one of the largest selections available. We now run high proof tasting which will be posted to the site. There is always something going on at the Warehouse. Check out our Tastings and Events Page to see information about upcoming events! What's better than craft beer? Craft beer on draft of course! 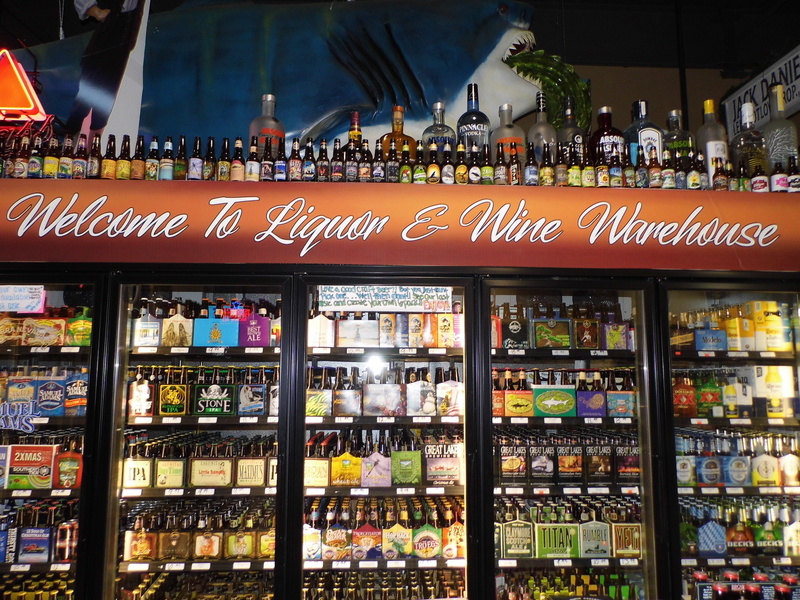 The Liquor Wine Warehouse proudly offers a constantly rotating selection of some of the finest craft beers around available for Carry-out in one of our 64oz glass growlers. 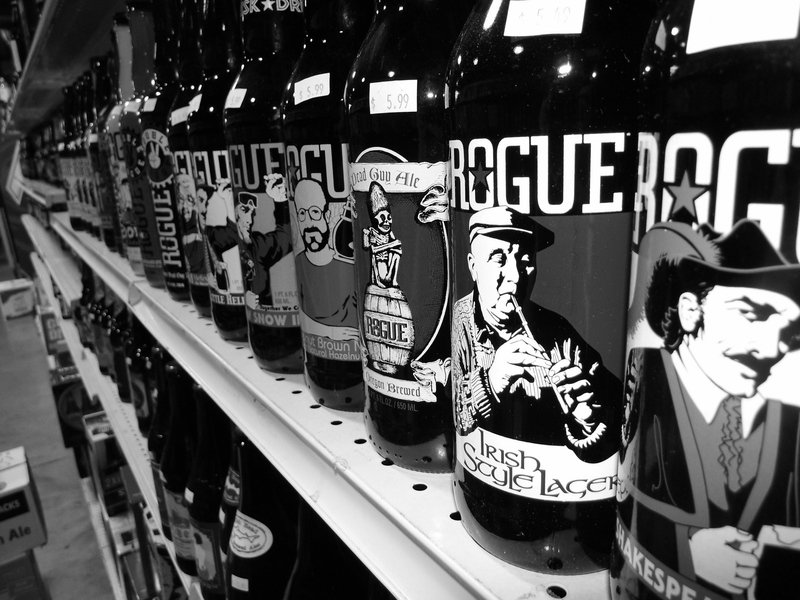 Check out our growlers section to see whats on tap now! One stop shopping! We conveniently carry tobacco products including a humidor. We carry Ohio state lottery. 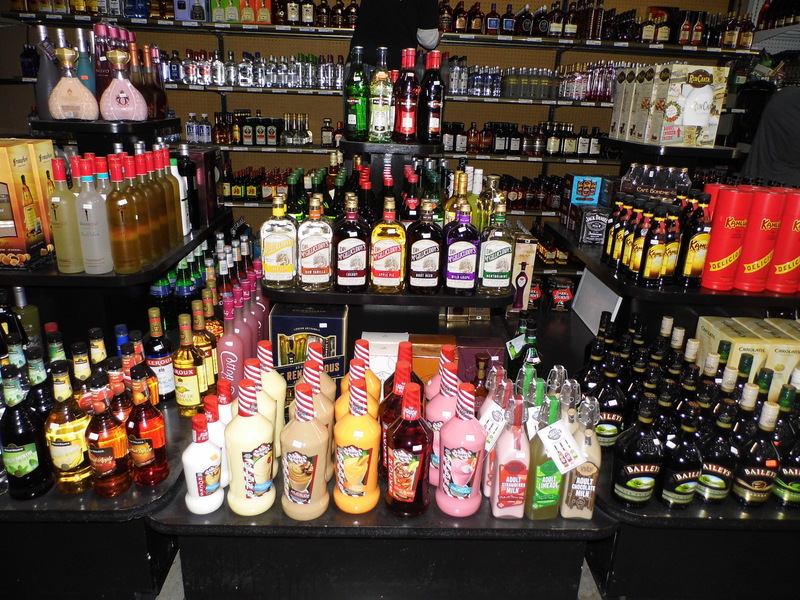 Along with our large high proof selection we offer all your mixers, juices and sodas. We have a small selection of glassware such as pint glasses and wine glasses. We have gift bags and gifting accessories.